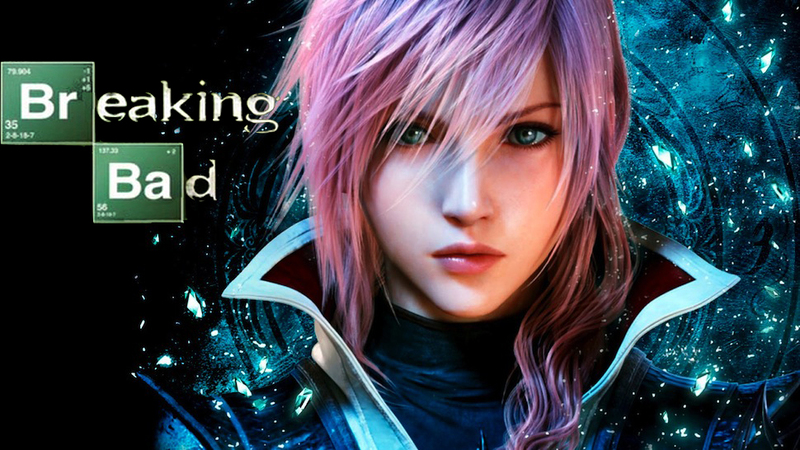 TOKYO, JAPAN – Love it or hate it, the Final Fantasy XIII train may still not be over. To put things into perspective, Final Fantasy XIII remains one of Square Enix’s highest selling games in the franchise, and though it seemed to split the fanbase down the middle, it was also well received by critics. Final Fantasy XIII-2 was an answer to the many criticisms of the first game, and was most likely only made to appease fans of the first title. It achieved above average review scores, and sold decently in Japan. One peculiarity about this sequel though was it’s controversial ending, an ending that rivals Mass Effect 3 in terms of how many people got butthurt over it. The ending seemed open ended, as if there was going to be even more to the story. In fact, “To Be Continued” literally appeared on the screen. Some justified this by saying that Square simply meant that there were going to be DLC episodes that would fill the player in on what was going on with some of the characters that didn’t appear often in the main narrative. While this was true, dreams and nightmares were both fulfilled as Lightning Returns: Final Fantasy XIII was finally brought to life. A second direct sequel; it was the first time anything like this had happened in the series, and this was the last straw for many fans of the company that arguably popularized JRPGS in the west single-handedly so many years ago. Well, folks, history is about to be made again. 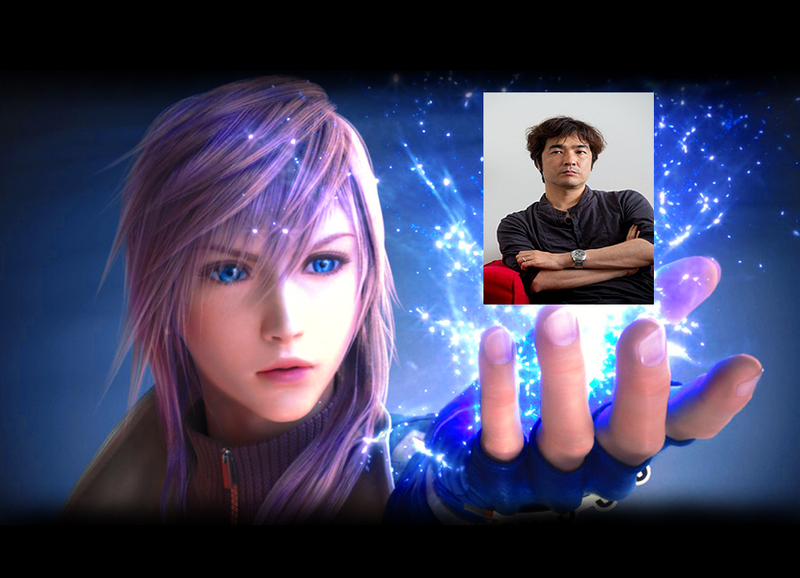 Video Entertainment Analysis Group’s foreign correspondent, Cliff Lerma, met with FFXIII director Motomu Toriyama and his attractive male translator at Square Enix headquarters in Tokyo to discuss plans for next-gen consoles and the general future of the company. What Cliff discovered, to many Final Fantasy fans’ probable delight, was that Toriyama is in the early stages of leaving the company. Why? So that he can continue to make Lightning games on his own. Surely this wasn’t going to be an easy task, so we asked him just how he planned to do it. Vince Gilligan Beware! You might just have some competition! To close off our interview, Toriyama was kind enough to share with us the titles of the new Lightning games, so we’ll pass them along to you as well. Keep in mind that these are subject to change, and that you were only able to see them here exclusively at VEAG!